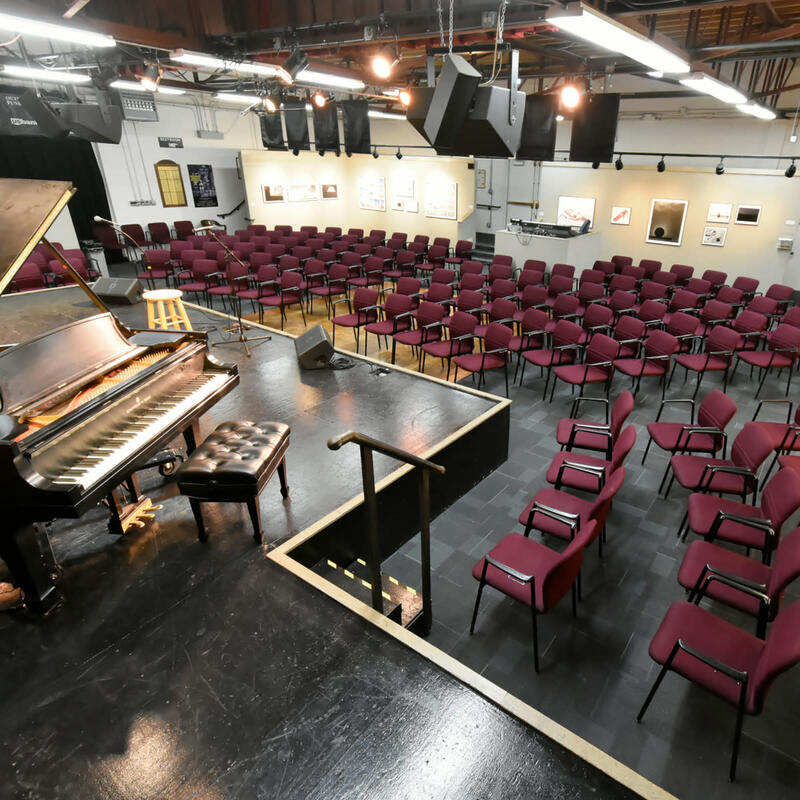 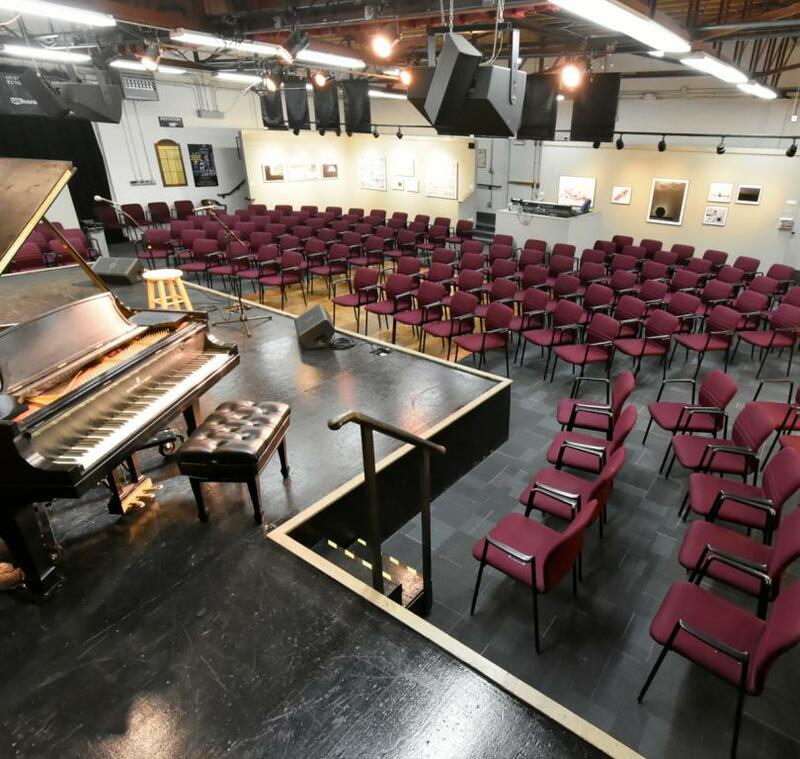 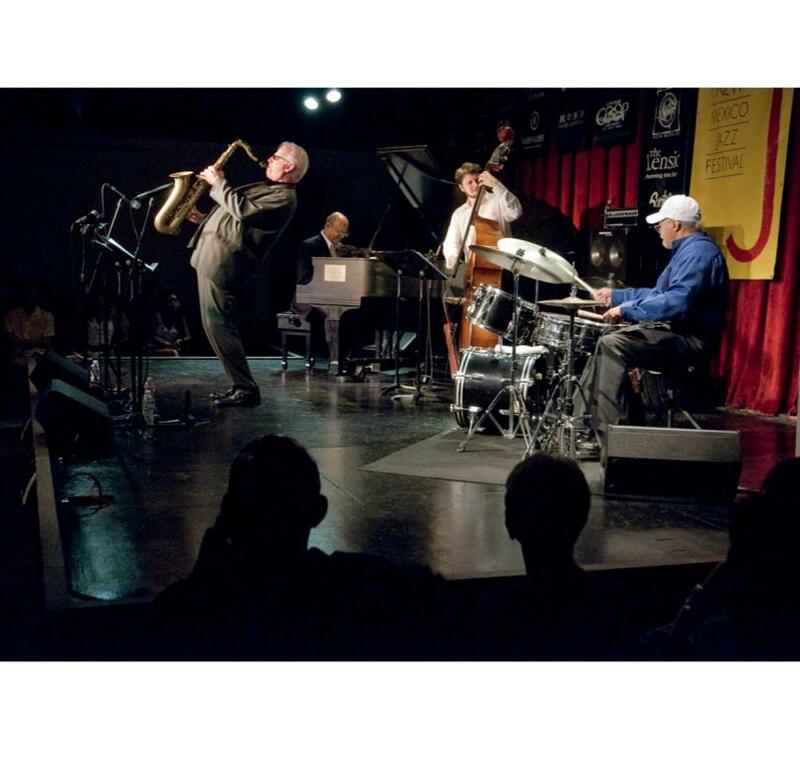 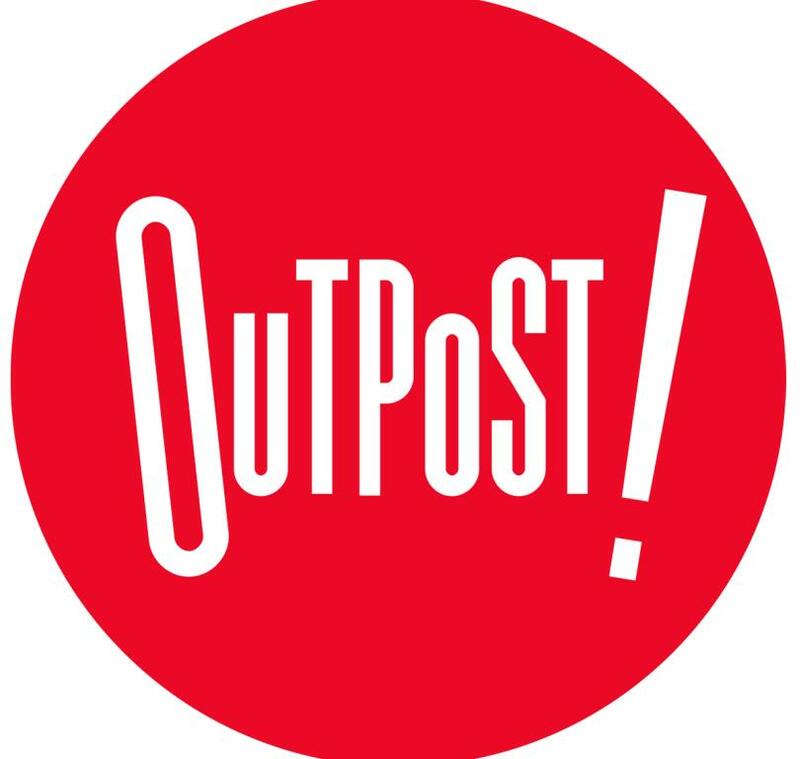 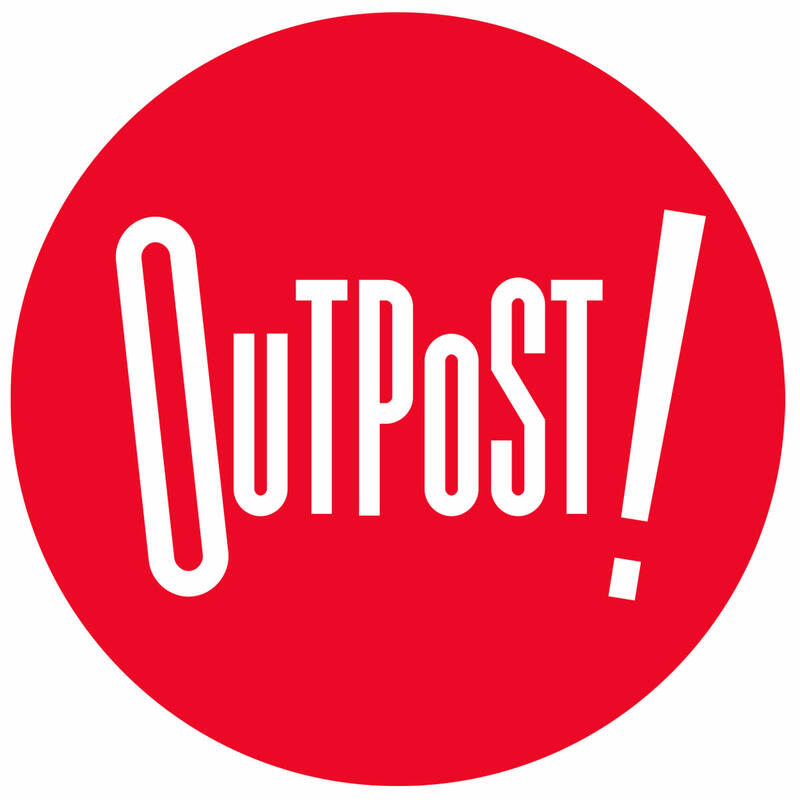 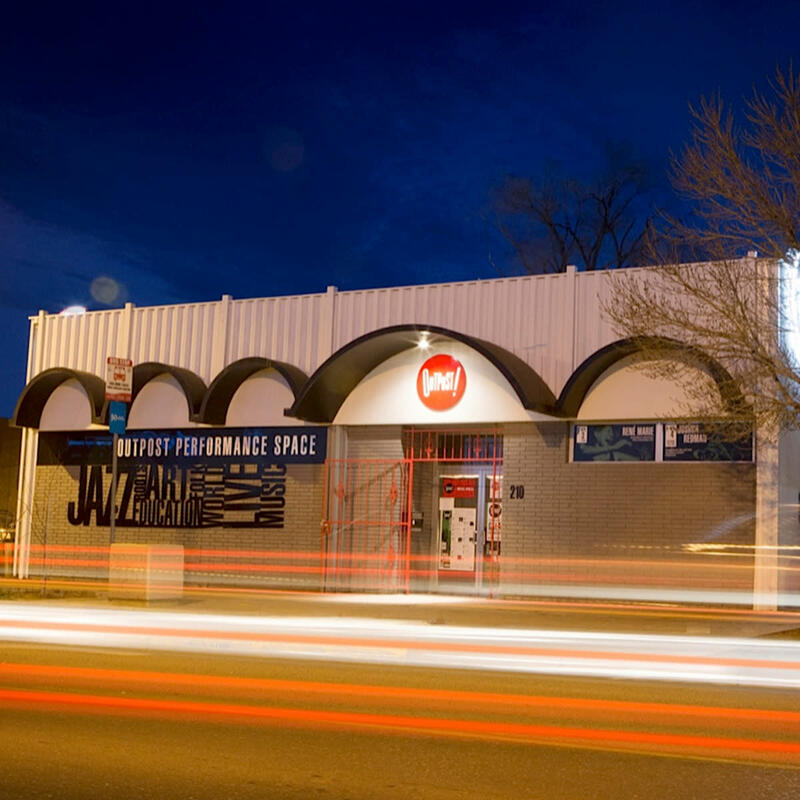 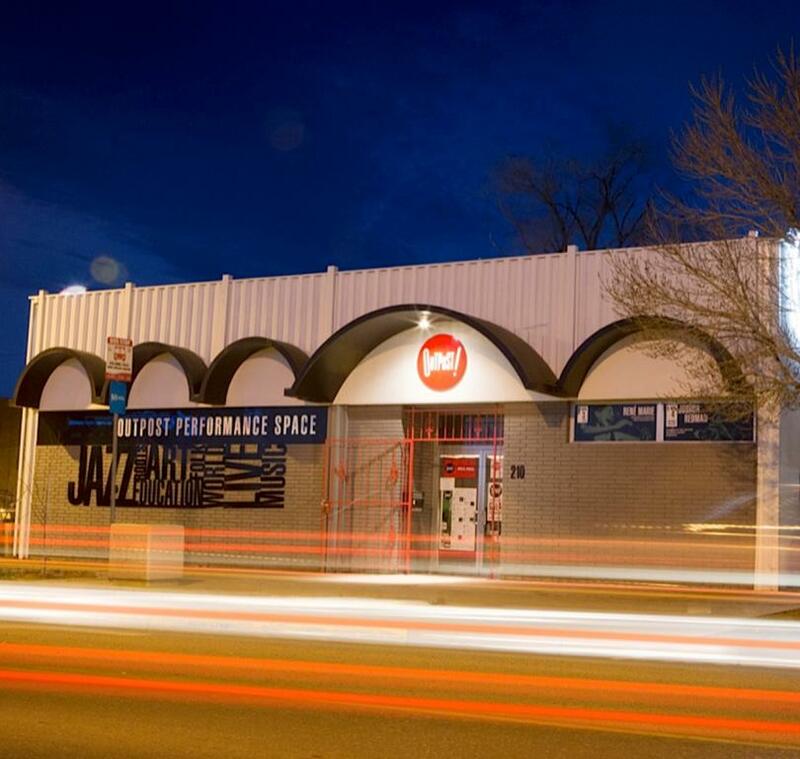 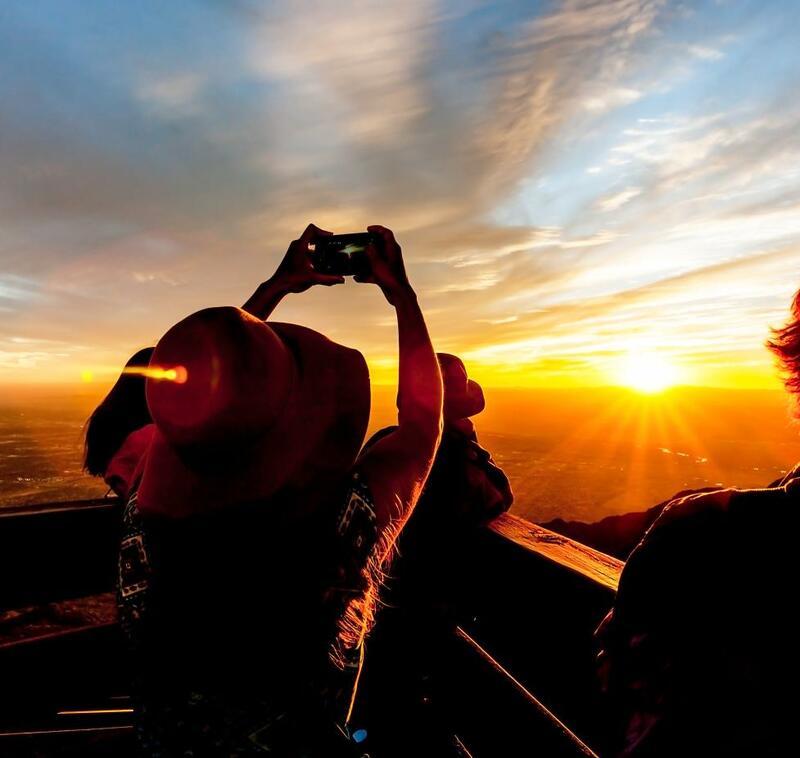 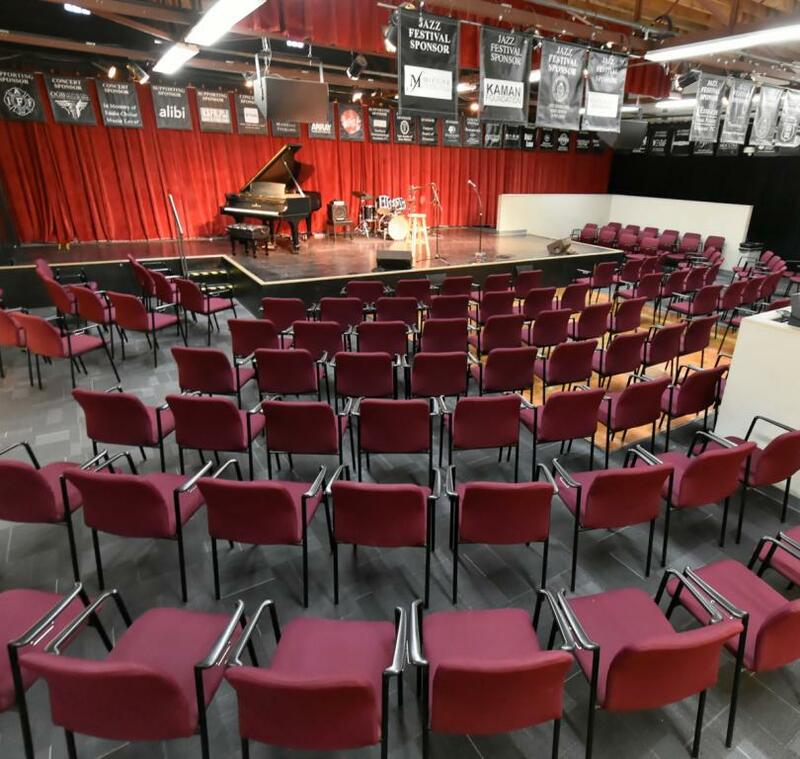 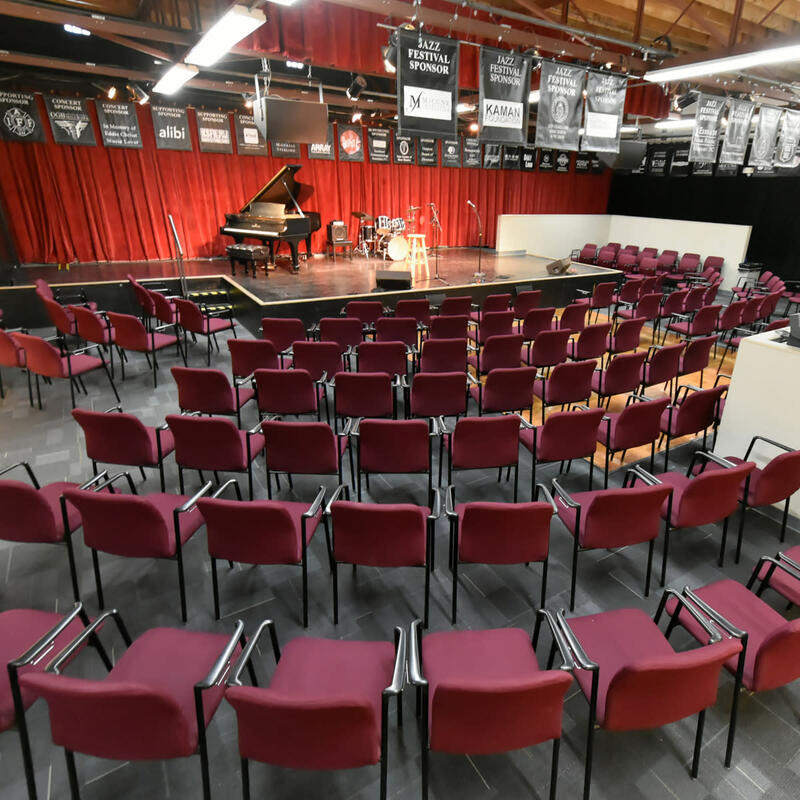 Outpost Performance Space is a non-profit, member-supported, community based performing arts venue that presents over 100 shows a year–jazz, experimental, folk, international, spoken word, youth performances and more. 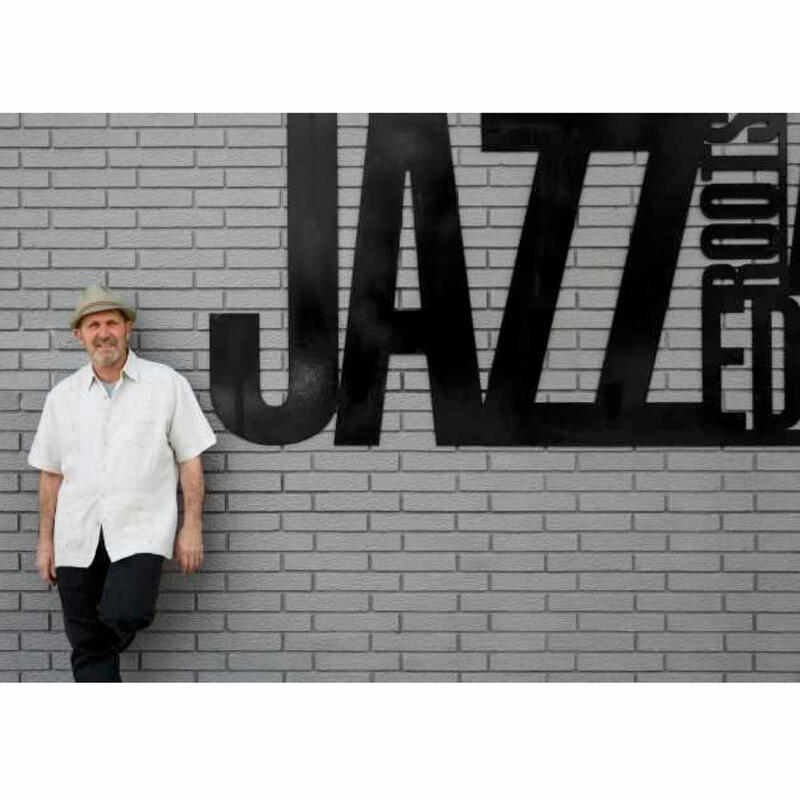 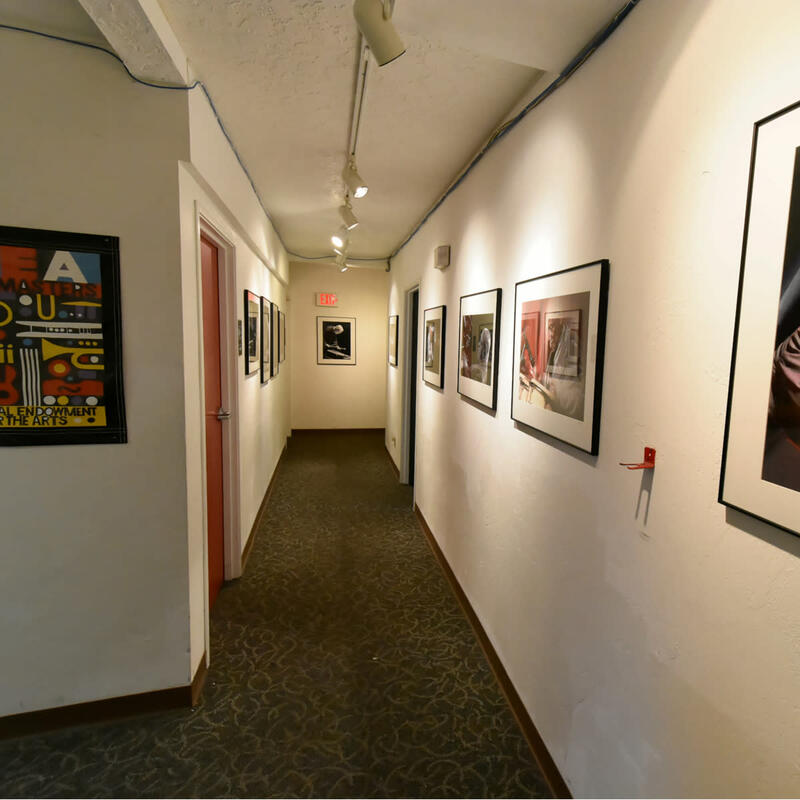 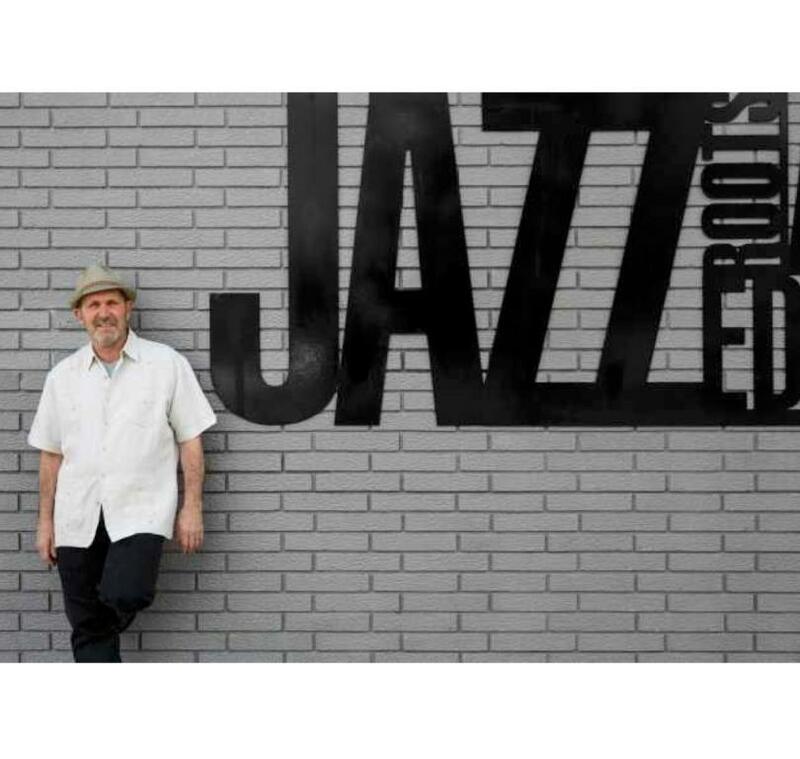 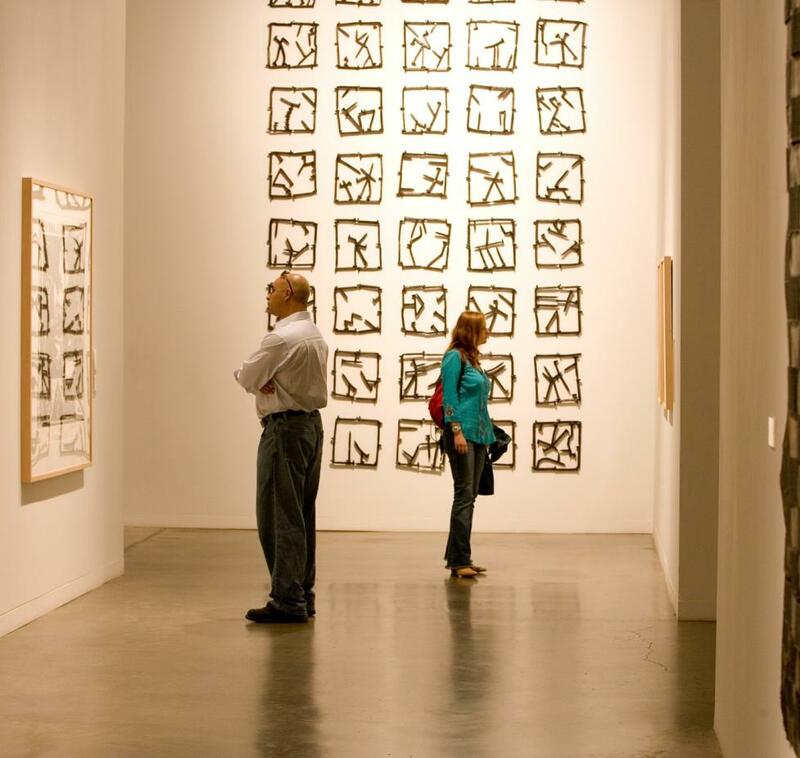 Year-round education programs include Jazz and Latin music classes for youth and adults and visual art is represented at the Inpost Artspace Gallery. 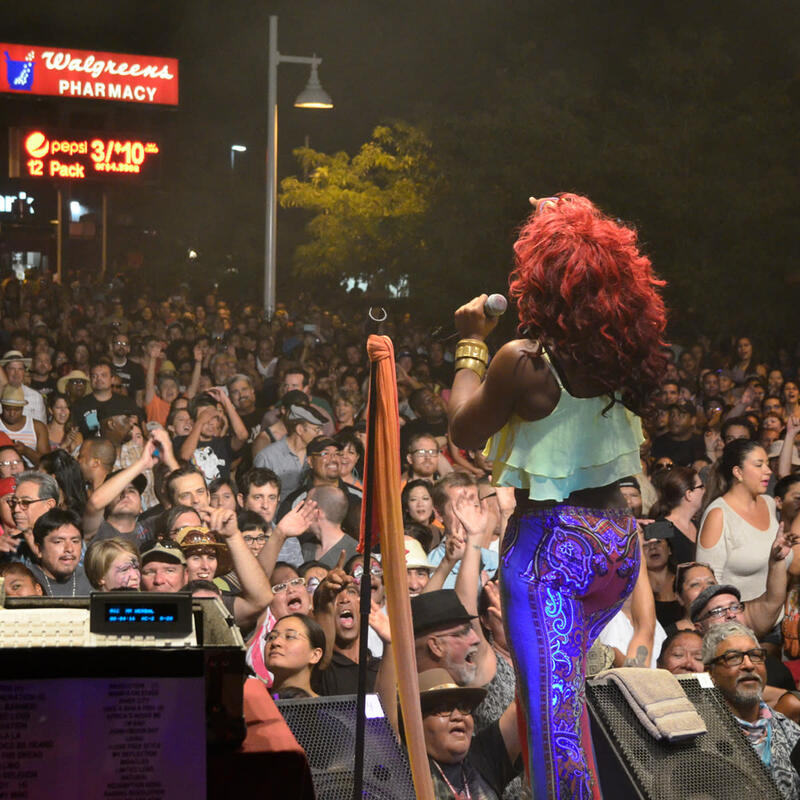 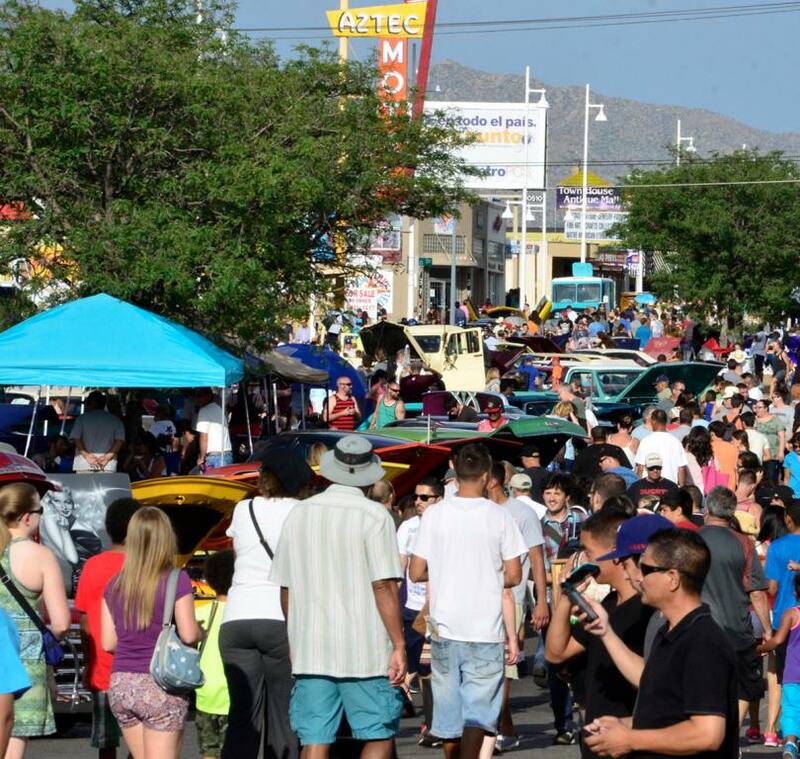 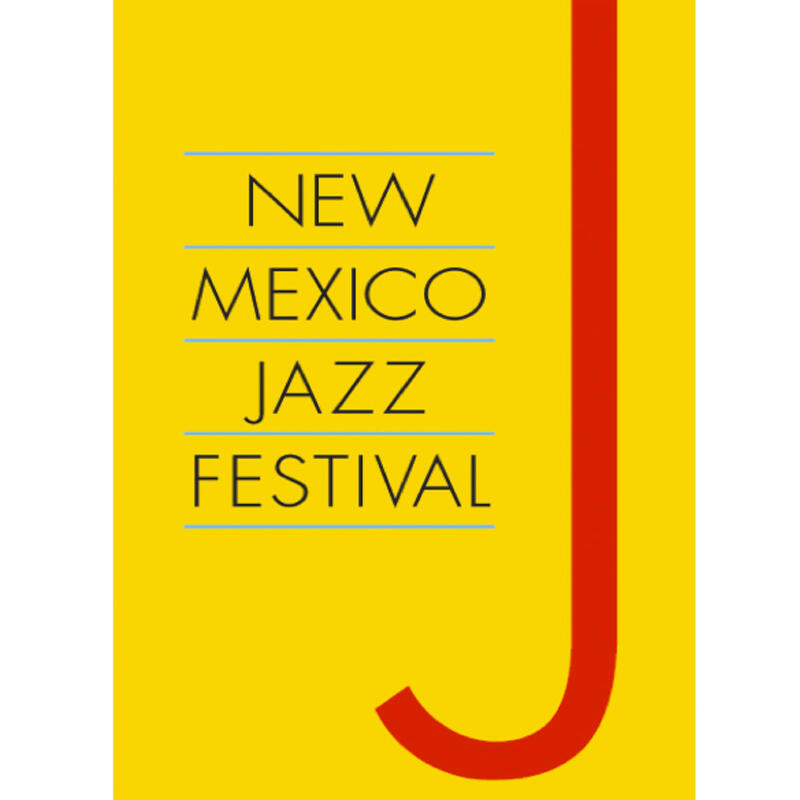 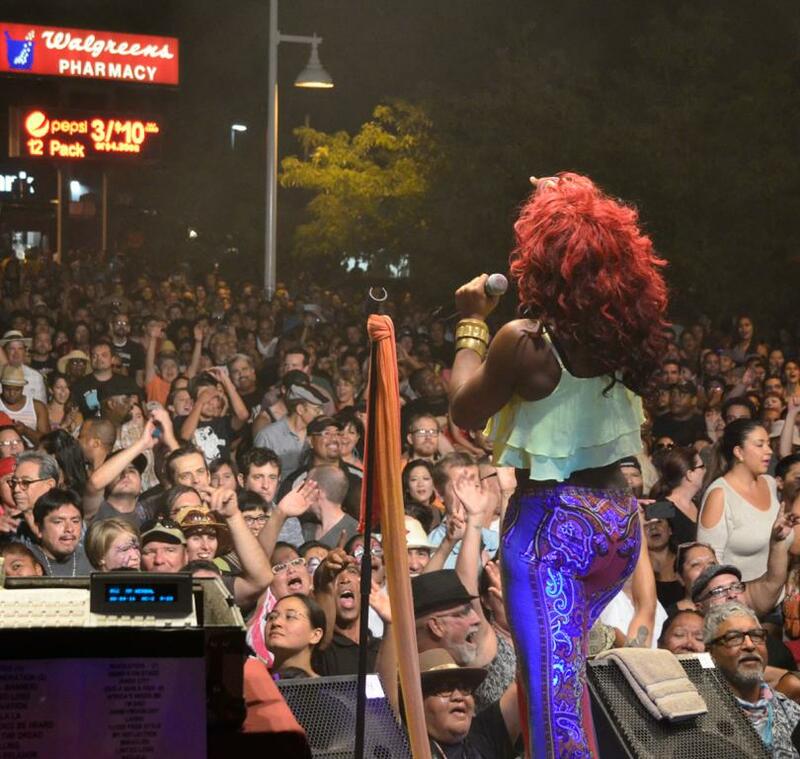 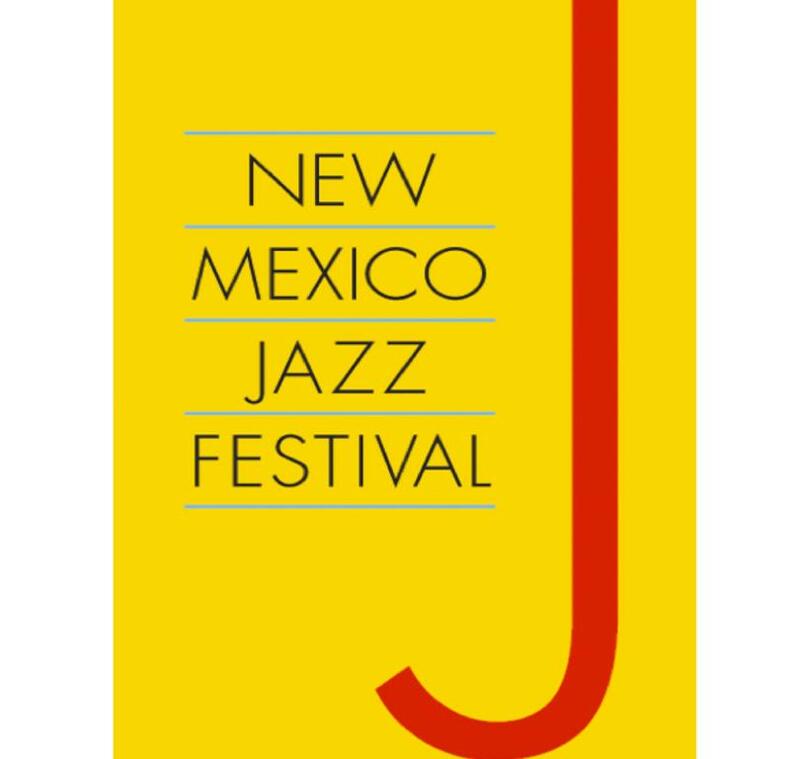 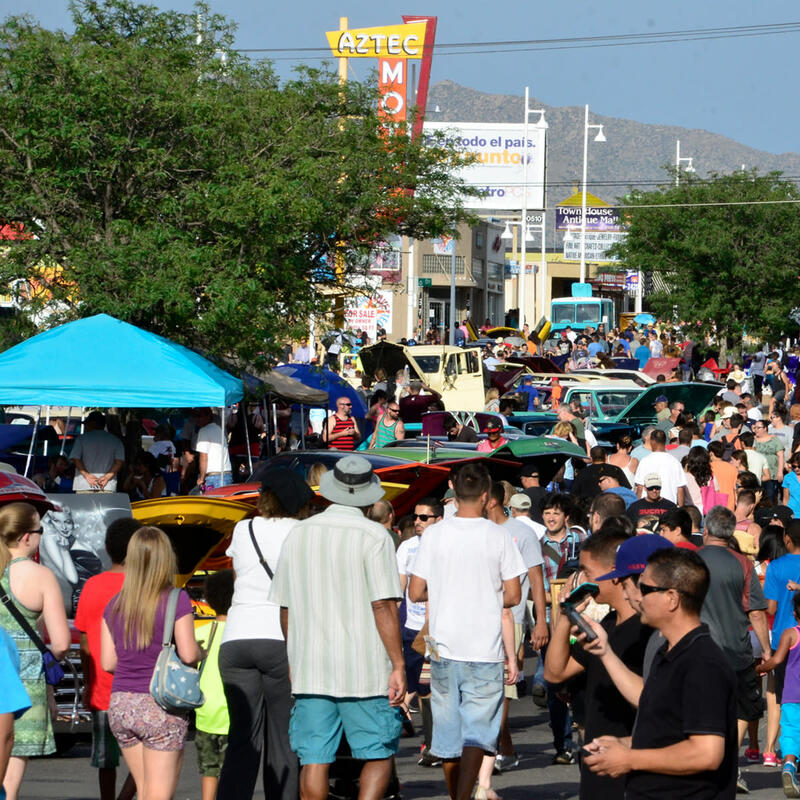 Outpost also presents the NM Jazz Festival each July (since 2006) in partnership with the Lensic Performing Arts Center, Santa Fe, and the Route 66 Summerfest, in partnership with the City of Albuquerque and Nob Hill Mainstreet, which attracts 60,000 people to Albuquerque’s historic Nob Hill district.